If you want to expand your family through surrogacy, you should explore all the details that you need while embarking on a surrogacy journey. And if you have decided to go ahead, then we will let you know why you should Seed ART Bank over other agency for your surrogacy program. Why should I use a surrogacy agency? Surrogacy is indeed a complex and emotional process. The job of a good surrogacy agency is to make this process as much as hassle-free and rewarding for both the intended parents and the gestational surrogate. There are many ways to consider for example, selecting the surrogate, checking her background, medical and psychological evaluation and facilitating the process with the fertility clinic. How will agency help me? Can’t I find my own surrogate? Being a new intended parent, there are many intricacies involved in the third party reproduction that you may not be aware of. Without having any experience, you may also not be aware of all the legal and contract details. 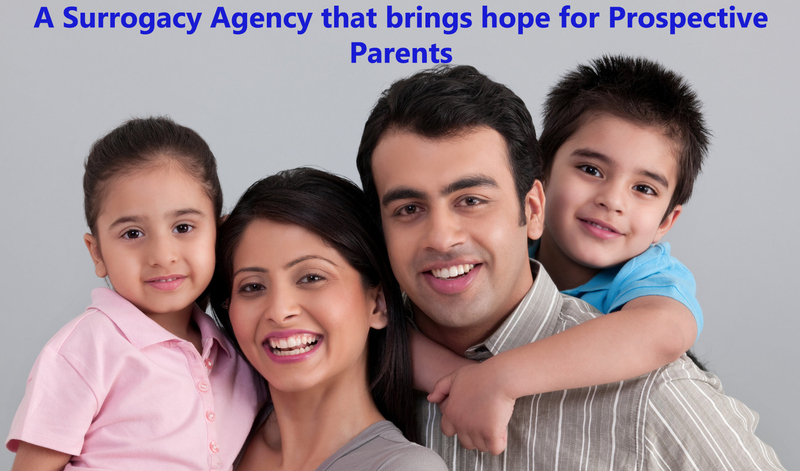 This is where the role Seed ART Bank, surrogacy agency in India comes and helps you in the process. Our dedicated team take care of you every step of the way. The length of the whole surrogacy process depends on several factors. We request intended parents to begin planning on a few months from the time they sign on with an agency. At our art bank in India, the process can be done on priority basis largely depending on the legal requirements involved, citizenship requirements, and the course of the IVF treatment. How soon will we be matched with a surrogate? The surrogate matching process is just a matter of a few weeks or can take several months in some cases. We make sure that intended parents to find the best match based on their needs and desires, rather than matching you with whomever may be available. Our surrogacy agency in Delhi will always keep you informed of new surrogates who are enrolled in our program and have access to their profiles. Why should I choose Seed ART Bank over other agencies? Seed ART Bank is devoted to provide a warm a friendly atmosphere and endeavour their level best to help you have a baby through a gestational surrogate. Unlike other agencies, the team at Seed ART works directly with the Intended Parents, Surrogate, and fertility clinics and keeps sharing all the information with IPs. We invite you to call us at (+91-9555544426) and schedule a free consultation. Can you tell us which fertility and IVF clinics do you work with? We have a strong solid relationship with leading fertility clinics based in India. Intended parents who come to us take the decision to go to those IVF clinics recommended by us because we have a tie-up with these clinics. One such good clinic is International Fertility Centre who we have been in partnership for more than 6 years and we have had 500 babies with them till date. Are your Egg Donors anonymous or known? The information about our egg donors is strictly confidential as per ICMR guidelines. To know more click here Intended Parents FAQ or call us any-time at +91-9555544426/22. We are happy to help you.